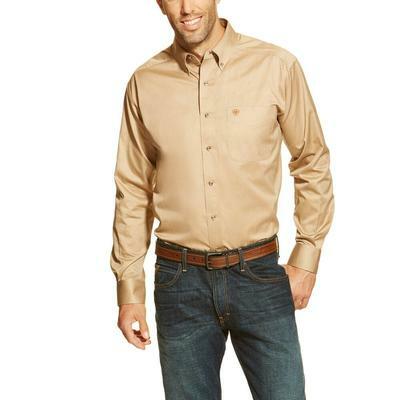 Straightforward, solid Western twill. 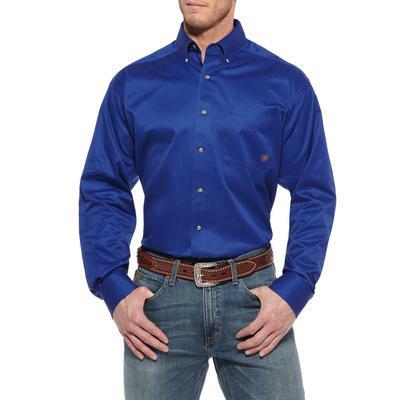 Comfortable and tough, it features Greater Arm Mobility technology for unmatched freedom of movement. 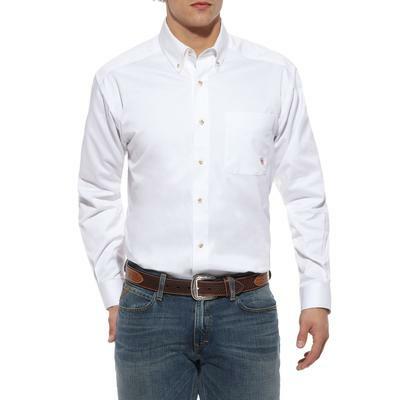 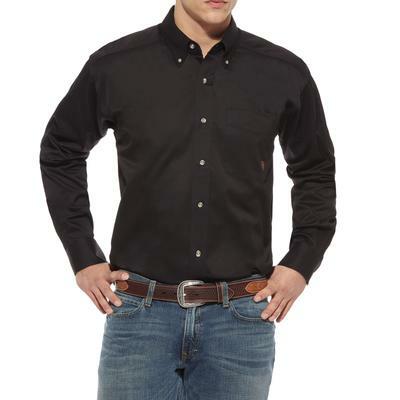 Ariats western performance shirts are cut with extra room for movement and mobility. For more casual wear, you may want to size down.